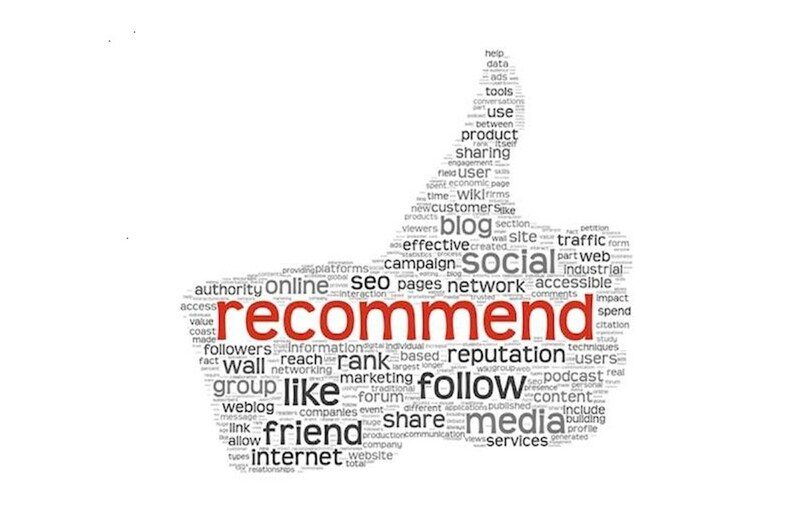 Recommender systems have become ubiquitous and very important in recent years. They are present in a variety of areas, such as for recommending movies, music, news, books. 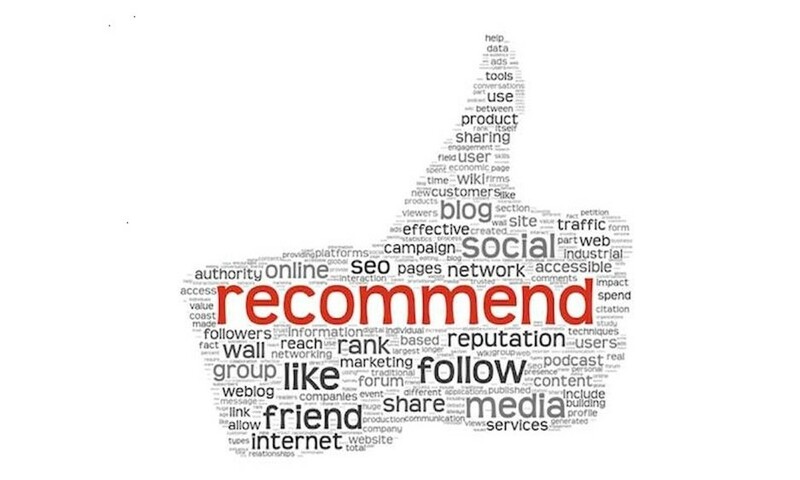 One of the most popular algorithms used to produce a list of recommendations is collaborative filtering. In this blog post we will talk about user-based collaborative filtering algorithm and how to efficiently calculate similarities used by this algorithm. The basic idea behind user-based collaborative filtering is as follows: If we want to predict how user U will like item I, we can check how other users who are similar to user U have rated that item. Then, we can calculate the prediction – it is probable that the user will rate items like others who have similar taste. Here is a simple ratings matrix of 4 users and 5 items (scores are between one and five). It seems that users U1 and U3 are similar because they gave similar ratings to items rated by both of them (items I4 and I5). Also, users U2 and U4 are similar. Now, when you want to implement a recommender system and evaluate it, you typically need to find similarities between many pairs of users. If the number of users that should be mutually compared is N then the number of comparisons, i.e. combinations of users is C(n, 2), which has an order of magnitude of N2. When N is large (which is often the case), we want to find a solution that will calculate all similarities efficiently. It is clear that loop onN2 iterations would not be a good solution in that case. Since all ratings are stored in a matrix where rows represent users and columns represent items, matrix operations can help us deal with this complexity. Efficiently calculate similarities on large ratings matrices. Achieve flexibility, i.e. we can manually tune or extend formulas in order to implement more formula variants. Let’s see how we can use matrix operations in order to implement some of the most common similarity metrics – Pearson correlation and Euclidean similarity. Pearson correlation is a common measure used to check how correlated two variables (vectors) are. This measure becomes handy for calculating similarities between users in recommendation systems since all users can be represented as vectors of ratings. The general formula for correlation between two users a and b is shown below. We will not go in too deep regarding the meaning of the formula, just to emphasize a couple of details: Ratings are marked with ‘r’, while normalized ratings are marked with ‘r̂’. For each user, normalized ratings are obtained by subtracting the user’s average (r̄) from his real ratings. Correlation is measured by comparing only items rated by both users (Iab). We can see that both users rated items I1, I3 and I4 (green cells). We will not consider rating that user U4 gave to I5 (red cell) because user U2 did not rate I5, so we cannot compare their taste about that item. In order to calculate correlations, we use normalized ratings (Û2 and Û4). According to the formula we need to do summations over items rated by both users (green cells). This can be done by summing over vector Û2 only in places where Û4 is not missing, and vice-versa. As we already mentioned, in case of a large number of users that we need to compare, the calculation of correlations in a loop will be very slow and may run for hours depending on the number of iterations. However, we can utilize matrix multiplication which is a fast operation in R and other languages that support matrix operations. By generalizing the above formula, we get the formula to calculate correlations between each pair of columns on matrices A and B, where columns represent users that we want to compare. availA and availB are logical or zero-one matrices, indicating which value is available and which one is missing in the original matrix. Ok, now we have correlations. But, was it really necessary to go deep into the matter and do manual implementation? Well, if you just need correlations calculated using the original formula and you have found a library that can calculate it quite fast, then you don’t need to do this by yourself. But, in case that the implementation you found is not applicable to large matrices, or if you want to implement some variant of the formula, then this approach is quite valuable. For each pair of users, we can easily find the number of items rated by both users (|I|), simply by calculating crossprod on availA and availB matrices. Matrix multiplication is a very fast operation and can be useful whenever you need to operate on matrix-like data. In this blog, we briefly explained how it can be utilized in collaborative filtering setup, when you need to calculate similarities between a large number of users or items. I hope these examples gave you some good intuition into this approach and the great value it has.